Hisense and its Sharp sub-brand are upping the technology ante, but only on select models. If you don't yet know the name Hisense, you may soon enough. The Chinese company is one of two TV manufacturing giants attempting to gain ground in North America—TCL is the other—and it's throwing down in 2017 with 25 new TVs. 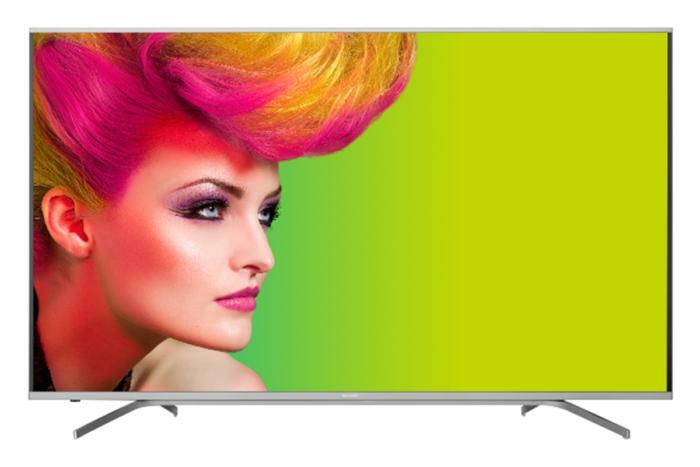 The lineup includes models with quantum dots and Dolby Vision, as well as some with the Roku cord-cutting interface. There's even a new $13,000 100-inch short-throw laser 4K projector that's due to arrive in summer. However, while Hisense is introducing new technology into its TVs, the company's models may end up looking a bit conservative relative to other vendors' wares. 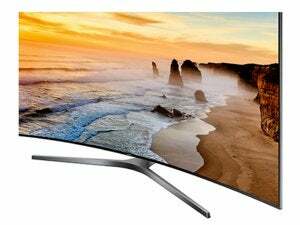 For example, while the Hisense R8 will offer Dolby vision, and both the Hisense H10 and Sharp P9500 will be based on quantum dot technology, the company wades into these waters a year after its rivals. Only time will tell if the tech employed in Hisense' flagship H10D ("ULED") will win consumers and heighten name recognition among a populace more familiar with Sony, Samsung, and Vizio. 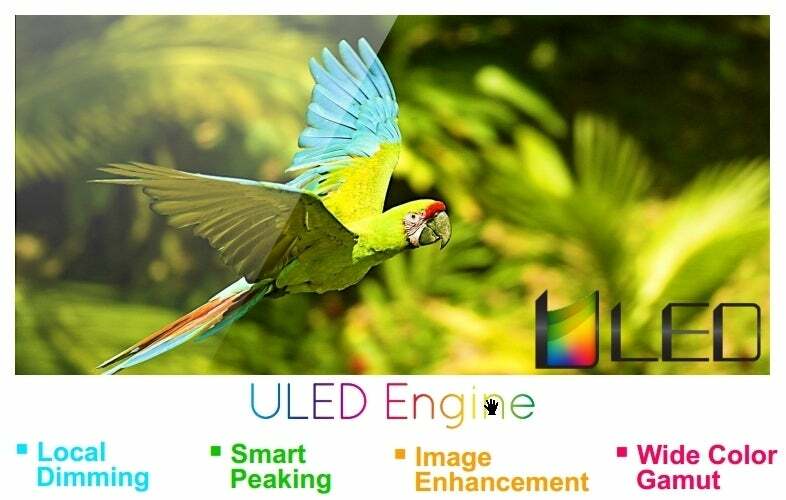 ULED is Hisense's name for the combination of TV tech in its flagship H10D TV. Still, Hisense is on the right track, particularly with its Sharp products. The company bought Sharp in 2015 (who wouldn't want names like Sharp and Aquos? ), and has been rehabilitating the brand with investments in a Mexican production plant and new salespeople. Last summer, the Sharp brand seemed to be making modest strides—our review of the HDR10-compatible Aquos N7000 revealed a TV that understood HDR10 content, but didn't display it to much effect. Luckily for Sharp, though, the new P9500 should add more luster. Thanks to the addition of quantum dots, we expect significantly improved HDR. Hisense's announcement of the 4K UHD projector is interesting as well. If $13,000 sounds like a lot, compare that with flat panels of the same size—some top $100,000. We haven't reviewed a lot of projectors recently, but we're hoping to change that, and start off this year with the 10010HD.